Joshua McCormack died from a very rare brain tumour in January 2017. Brain tumours continue to cause more deaths than any other type of childhood cancer. 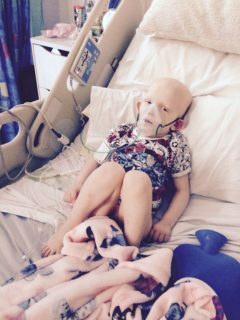 His mum, Nicola, shares Joshua’s story with us to raise awareness of these rare types of cancer and the lack of research funding in the UK. 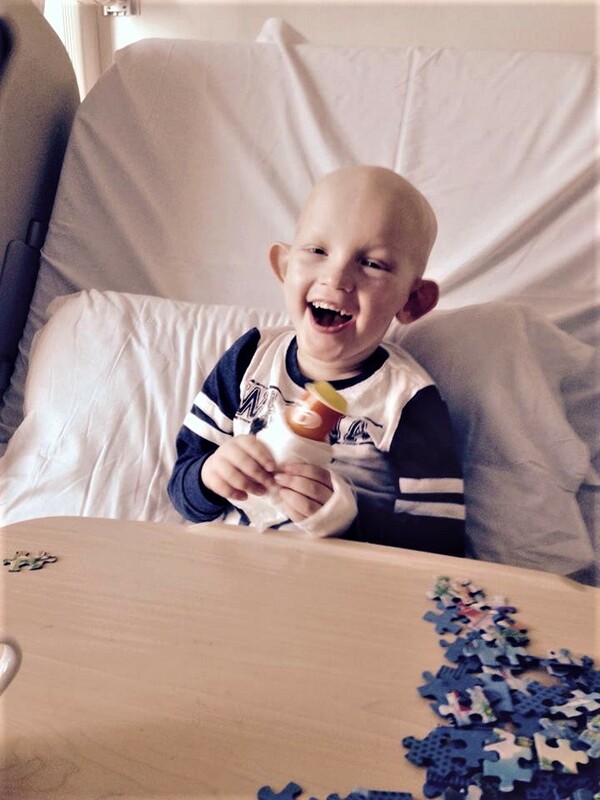 “During Joshua’s gruelling treatment, he experienced hearing loss and vision loss and his spine and skull stopped growing due to the radiation. He was also left with learning disabilities. He also contracted several infections and had to have frequent blood and platelet transfusions during his treatment. The high-dose chemotherapy caused permanent damage to his kidneys. “During his treatment he contracted pneumonia, which left him fighting for his life. A few weeks later, he lost his battle.